Rhinestones SS3 / 1,4 mm, clear - 100 pcs. 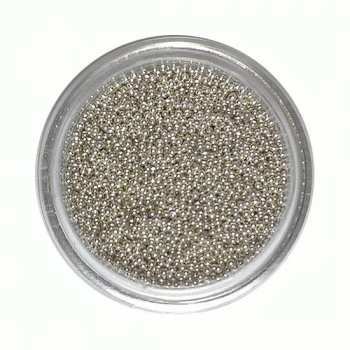 Rhinestones SS3 / 1,4 mm, iridescent - 100 pcs. Rhinestones SS4 / 1,6 mm, clear - 100 pcs. 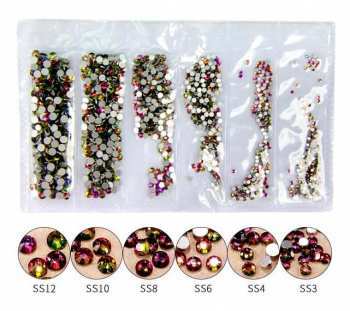 Rhinestones SS4 / 1,6 mm, iridescent - 100 pcs. Rhinestones SS5 / 1,8 mm, clear - 100 pcs. 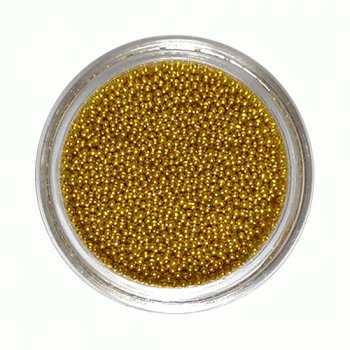 Rhinestones SS5 / 1,8 mm, iridescent - 100 pcs. Rhinestones SS6 / 2,0 mm, clear - 100 pcs. Rhinestones SS6 / 2,0 mm, iridescent - 100 pcs. Rhinestones SS8 / 2,4 mm, clear - 100 pcs. 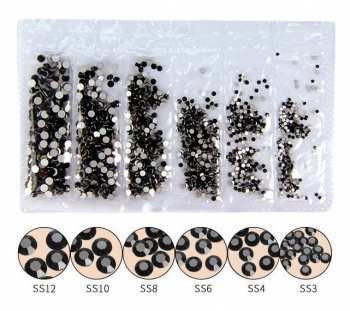 Rhinestones SS8 / 2,4 mm, iridescent - 100 pcs. Rhinestones SS10 / 2,9 mm, clear - 50 pcs. Rhinestones SS10 / 2,9 mm, iridescent - 50 pcs. 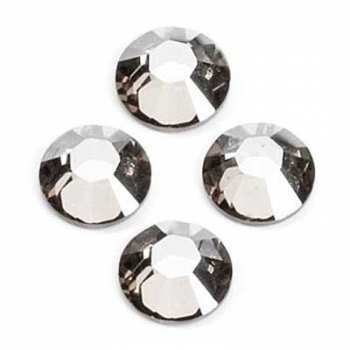 Rhinestones SS12 / 3,1 mm, clear - 50 pcs. Rhinestones SS12 / 3,1 mm, iridescent - 50 pcs. Rhinestones SS16 / 3,9 mm, clear - 50 pcs. 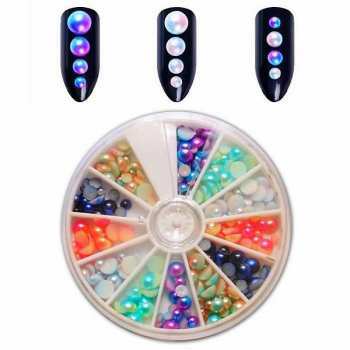 Rhinestones SS16 / 3,9 mm, iridescent - 50 pcs. Rhinestones SS20 / 4,7 mm, clear - 20 pcs. 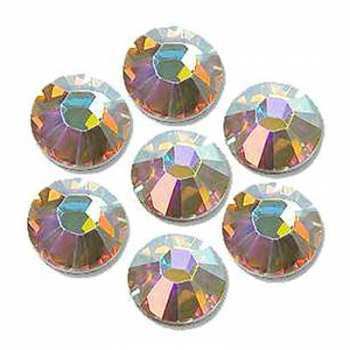 Rhinestones SS20 / 4,7 mm, iridescent - 20 pcs.